Another Thanksgiving has come and gone. Between the gluttonous binging preceding gut-wrenching regret and the inevitable turkey drops that everyone saw coming, the holiday break brought few shockers outside of typical turkey-centric expectations. In the tradition of ceremonial turkey pardons, President Trump shocked no-one in selecting to pardon two White-Anglo-Saxon-Protestant turkeys with a history of white collar crimes and enrollments at prestigious boarding schools in New England. Observers also noted that the chosen turkeys — who had been convicted for numerous counts of embezzlement throughout their extensive finance careers— were personal friends of two members of the president’s cabinet and had donated to various conservative causes in the past. Following their ceremonial absolution, the popping of champagne bottles, and shaking of hands with the president for “coming around to our view in these matters,” the turkeys were transported to a luxury hotel to live out the rest of their lives and await the chance to be featured in a Michael Lewis book. 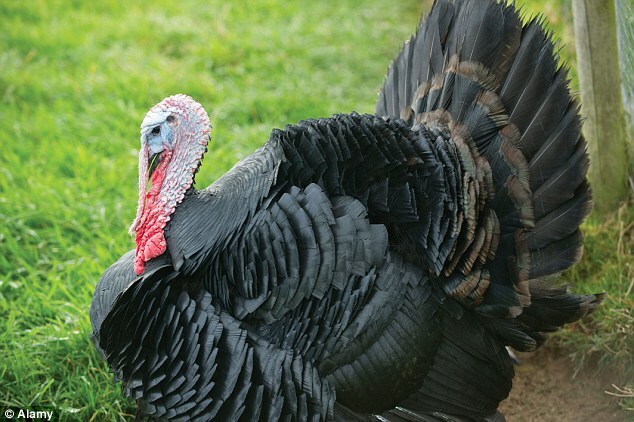 Meanwhile, the dozens of non-WASP turkeys considered for pardoning were passed over by the president with the explanation of their ‘undesirable backgrounds’ making them unfit for the award. The majority of these turkeys were then sent to the White House kitchen for merciless butchering and mutilation before being tossed into the cellar where the disgraced Jeff Sessions and the rest of his goblin clan hungrily awaited their daily feeding.